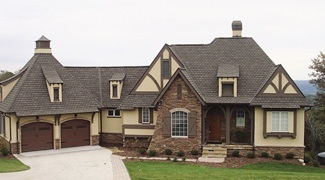 House Plans Designers - Designs Direct brings together the Nation's Top House Plan Designers. If you’re seeking award-winning home plans, you’ve come to the right place. This stunning collection of floor plans features impressive home designs from Donald A. Gardner Architects, Inc., Sater Design Collection, Frank Betz Associates, Garrell Associates, Visbeen Associates, and Cornerstone Design. Offering floor plans directly to the consumer, this unique collection of house plans includes tried-and-true designs with full-color photography from the nation’s top architects and home designers. For more information on these designers, click on the individual company profile.